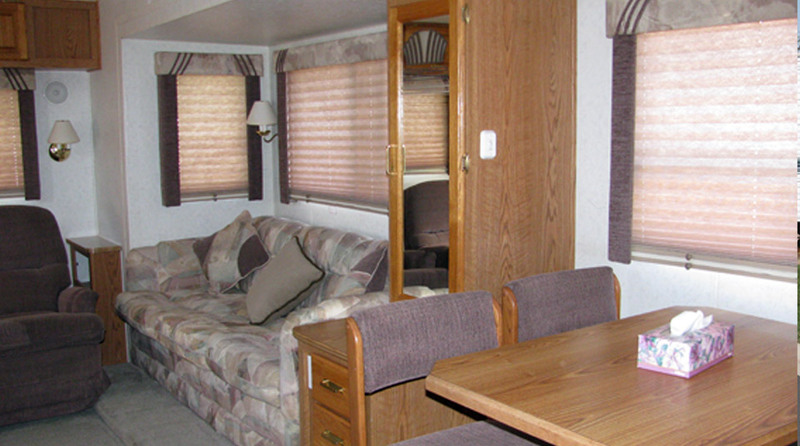 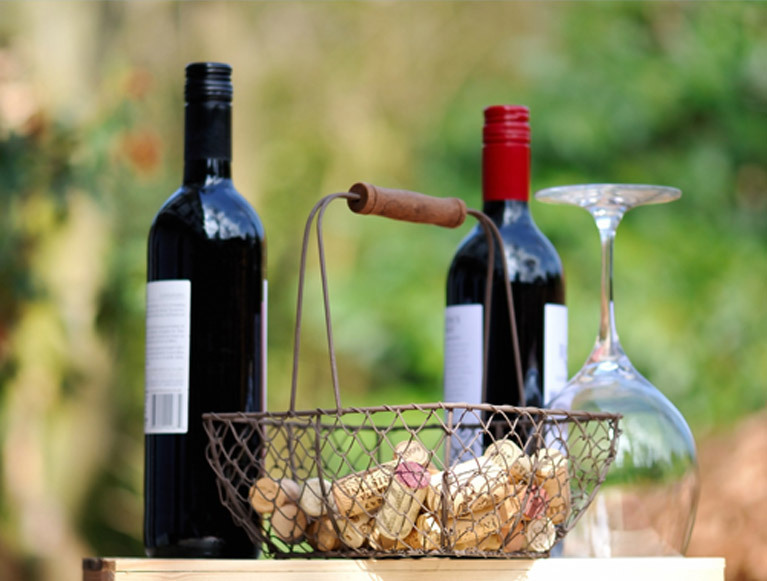 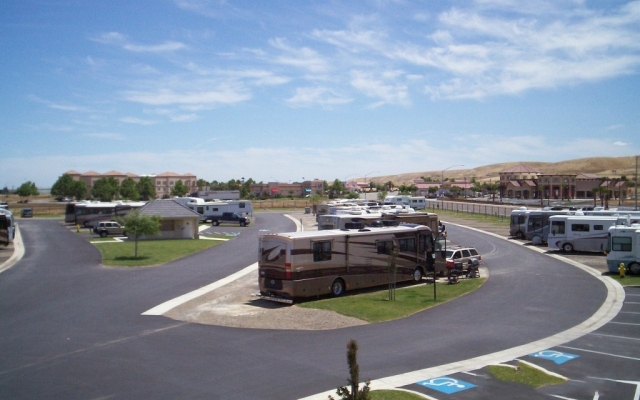 Kit Fox RV Park is located in beautiful Patterson, California. 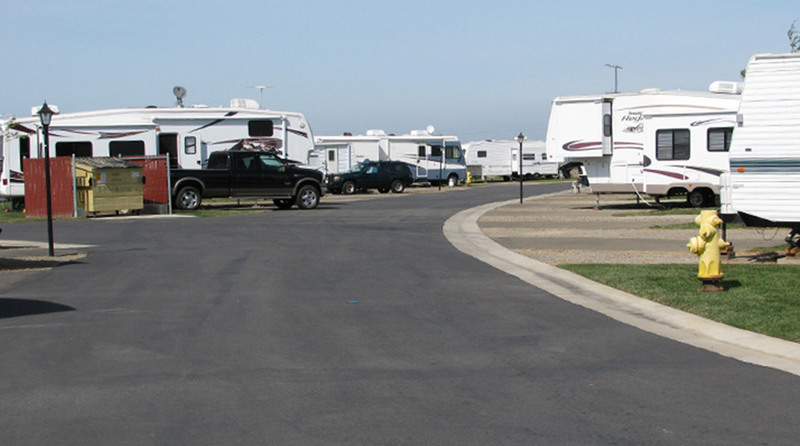 The town of Patterson was modeled after the city layouts of Washington, D.C. and Paris, France using circles and radiating streets, all graced by various types of trees. 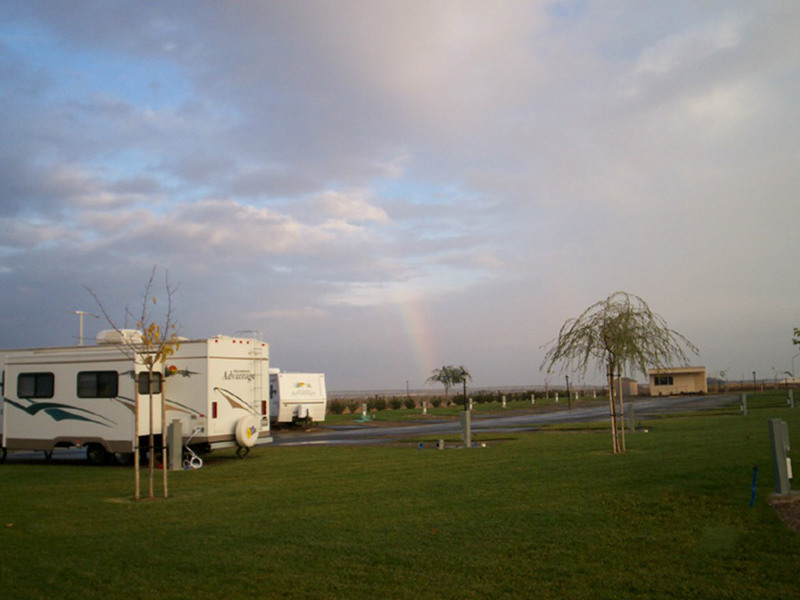 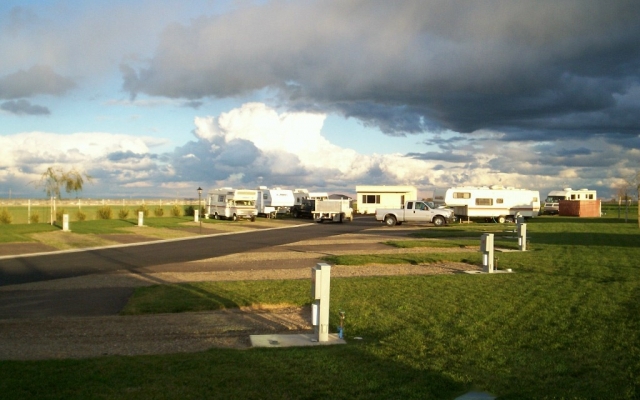 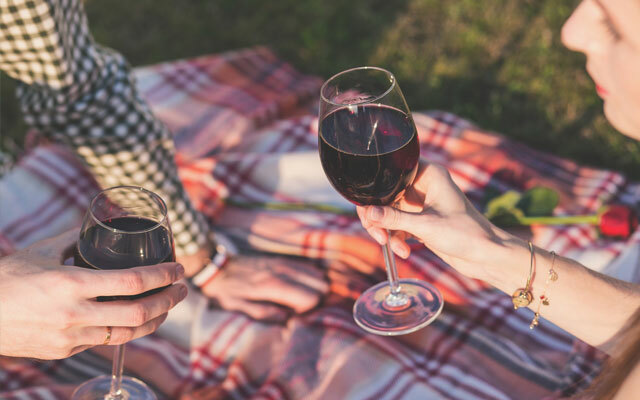 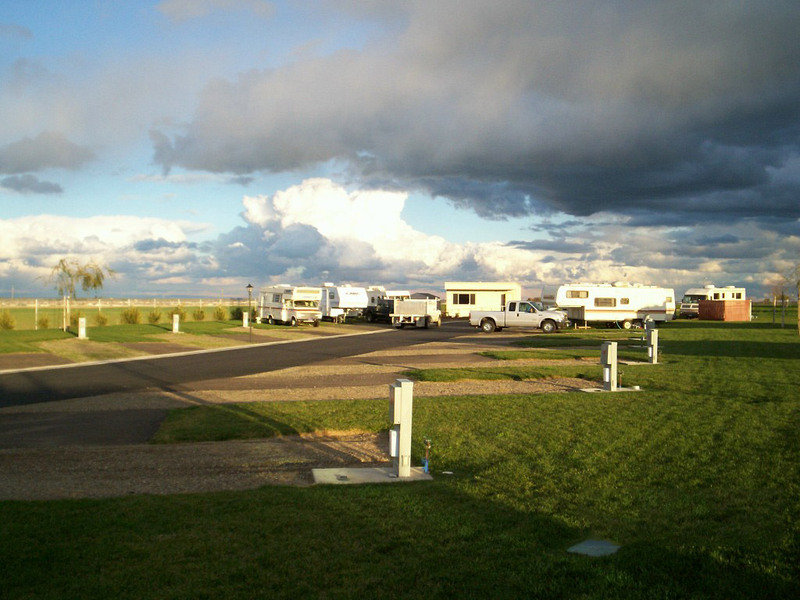 Kit Fox RV Park & RV Camping is sparkling new and located just off the I-5 where a comfortable and enjoyable stay awaits you. 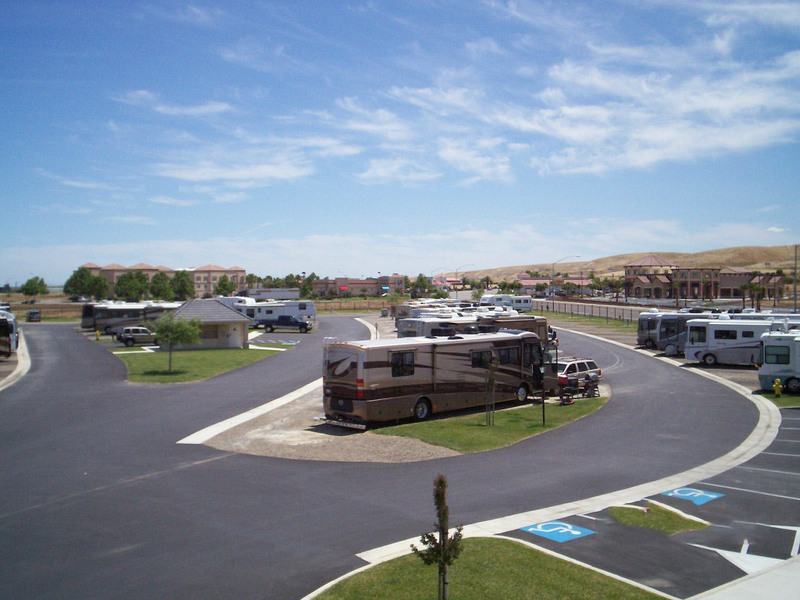 Read more about Kit Fox RV Park in California. 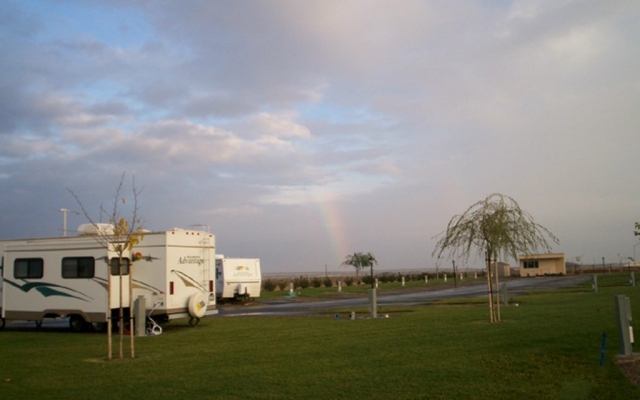 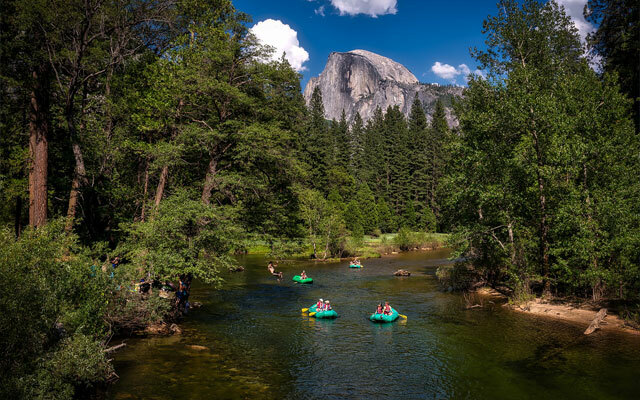 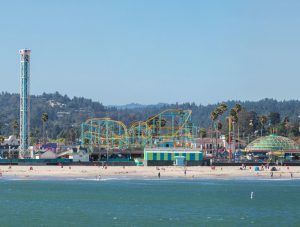 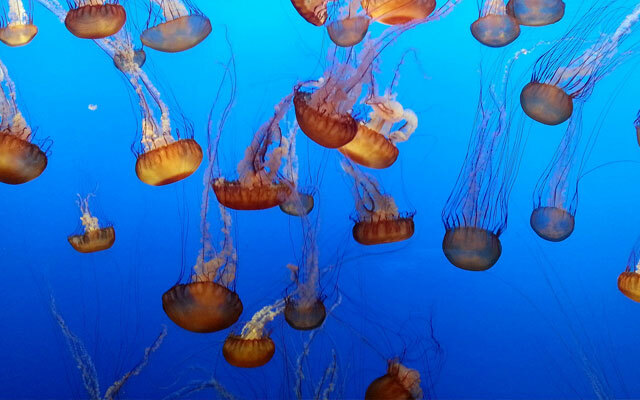 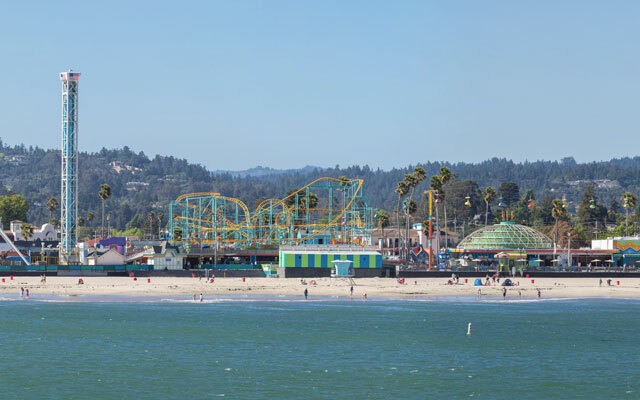 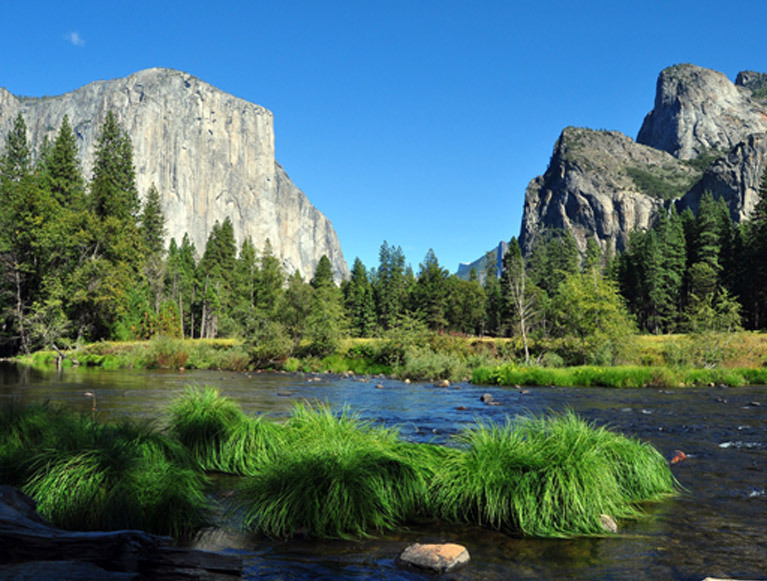 Fun day trips from Kit Fox RV Park in Patterson, Ca!